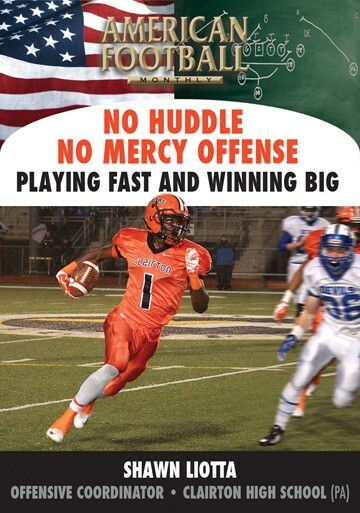 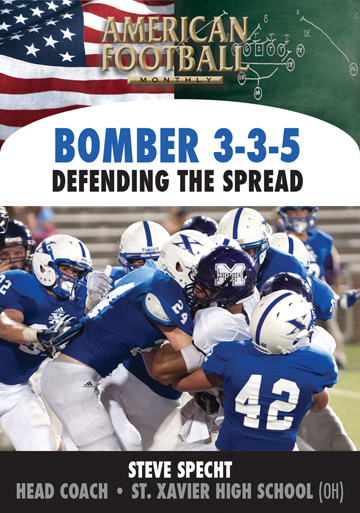 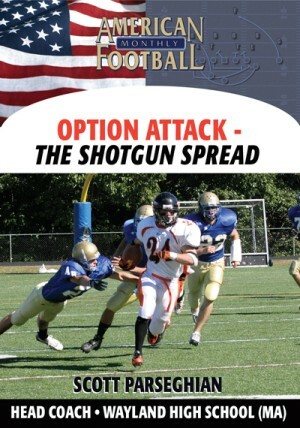 In this first of three instructional videos, Head Coach Scott Parseghian of Wayland High School (MA) discusses the keys to making the Shotgun Spread offense successful. 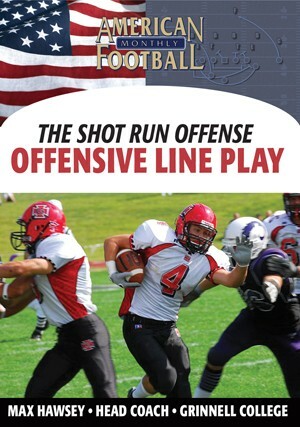 The play of the offensive line is pivotal for this offense and, in this video, Coach Parseghian details five plays : The Inside Zone; QB Dart; Cross Buck; Screen Hand Off; and Power. 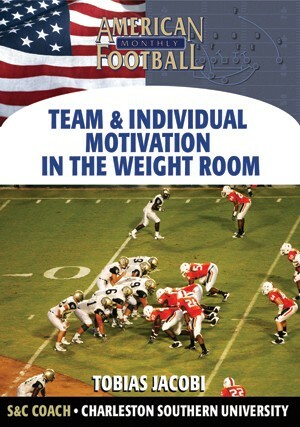 In 2006, Coach Parseghian was named Massachusetts High School Coach of the Year. 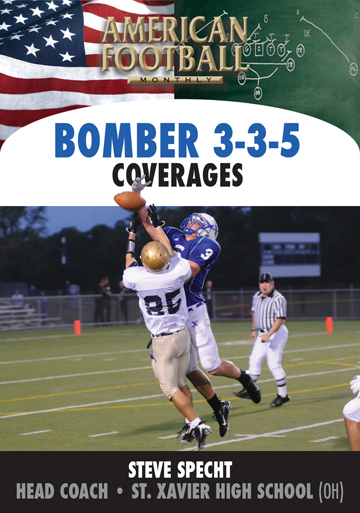 In the last two years his teams have finished 23-2 with a state title. 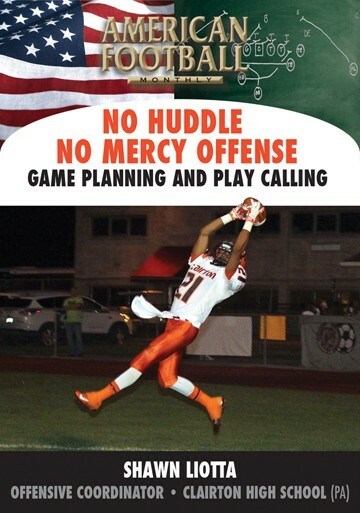 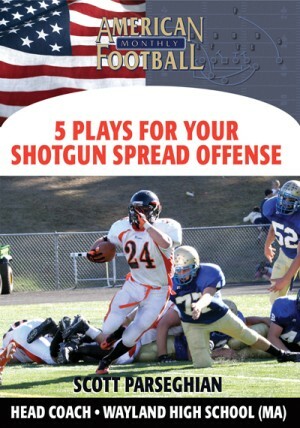 * The Wayland philosophy and strategy for the Shotgun Spread Offense. 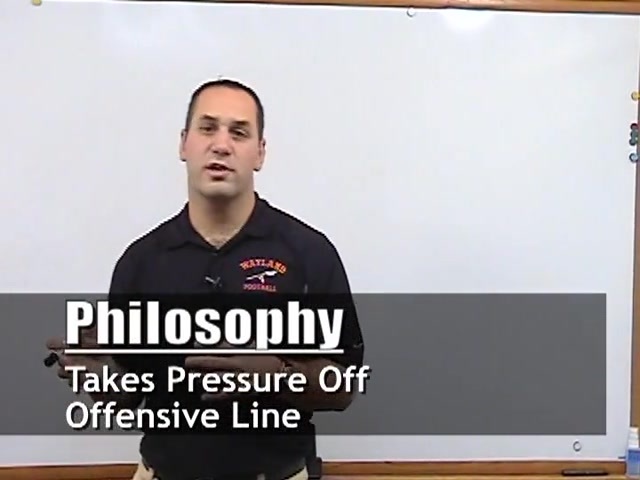 * The importance of offensive line play. 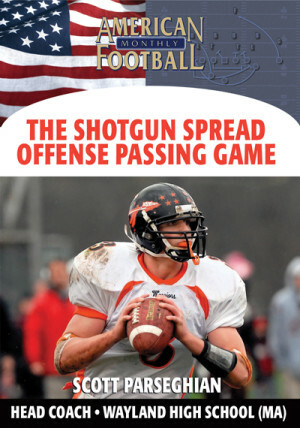 * Keys to perfecting the shotgun snap. 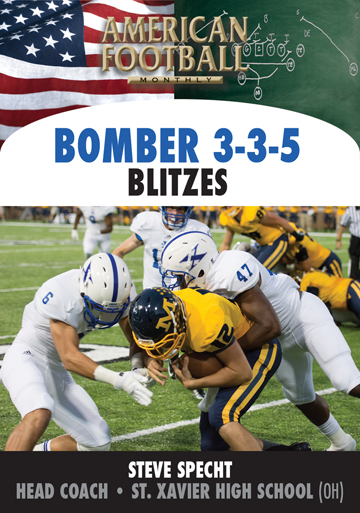 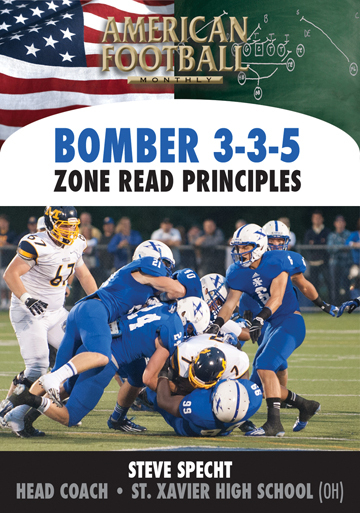 * The responsibilities and blocking assignments for five plays with in the Shotgun Spread: Inside Zone, QB Dart, Cross Buck, Screen Hand Off, and Power. 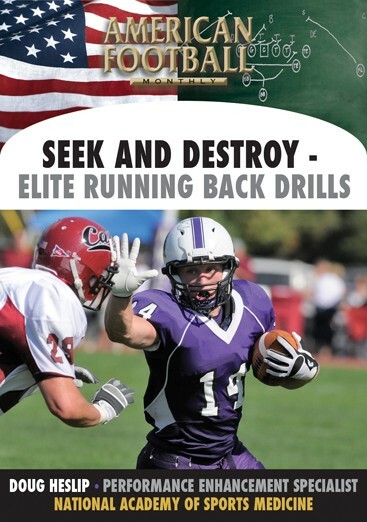 * The principles of misdirection in the Shotgun Spread offense. 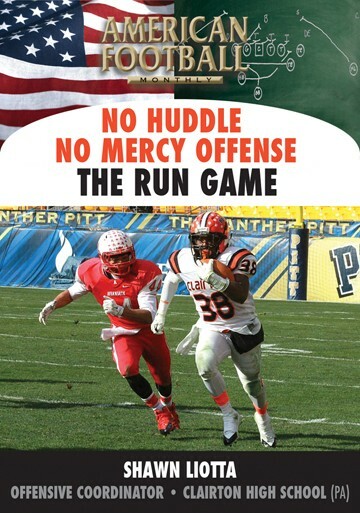 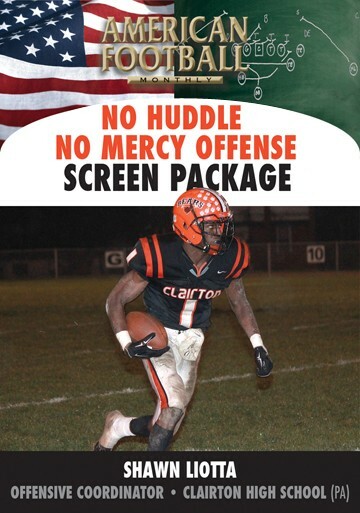 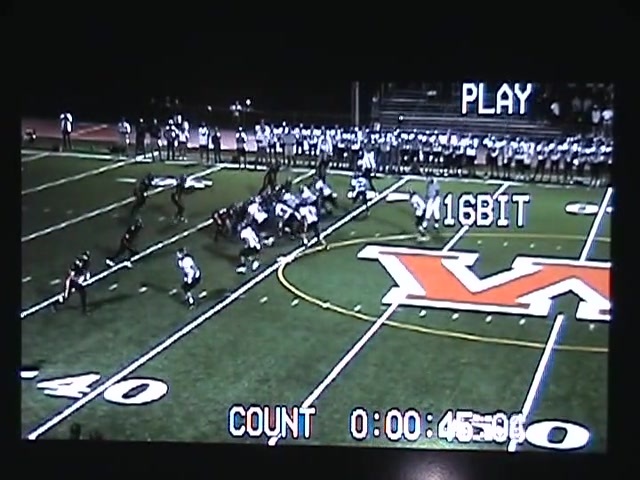 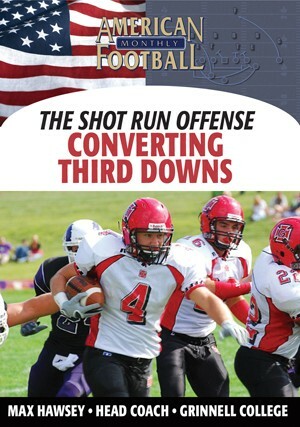 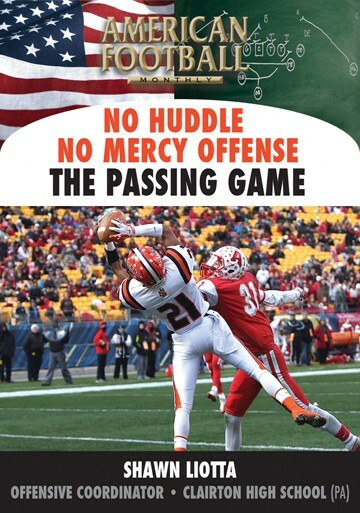 "The Shotgun Spread Offense is becoming more and more popular at every level of football. 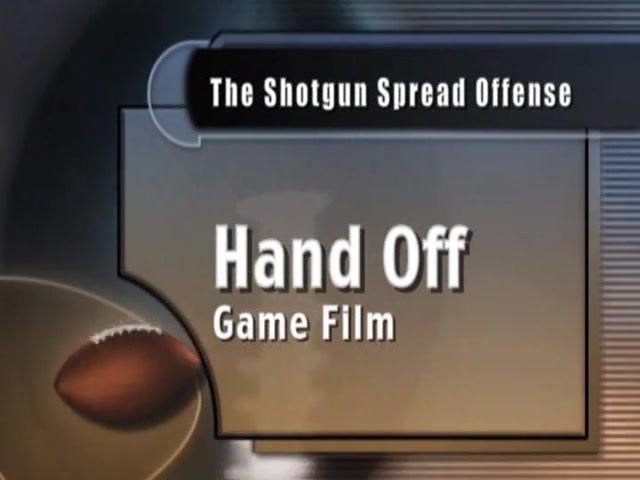 To use the Shotgun Spread effectively each coach should know the five foundation plays of this offense: the Inside Zone, QB Dart, Cross Buck, Screen Hand off and Power Play. 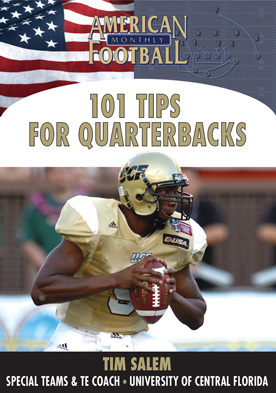 Each one is described in detail in this DVD."